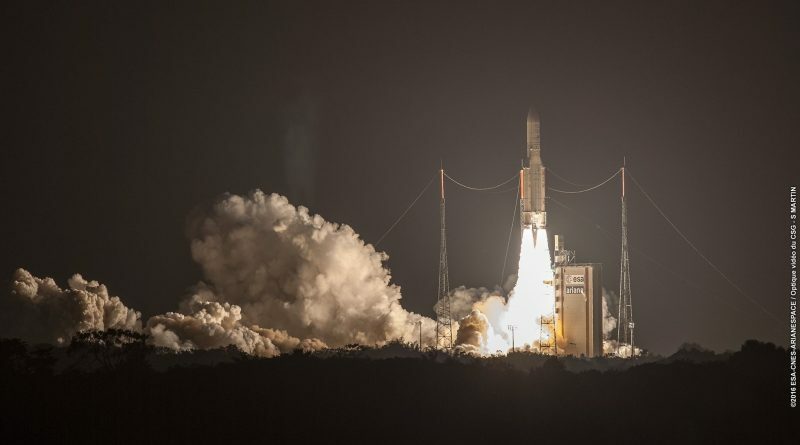 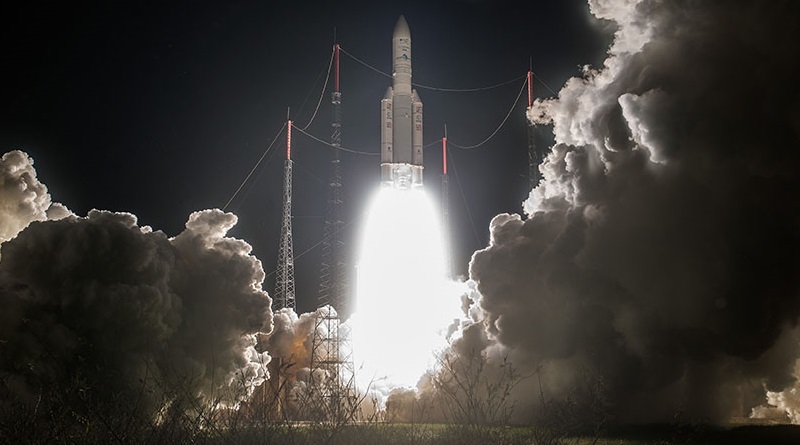 Lighting up the night at the edge of the Amazon, Europe’s Ariane 5 rocket boosted a heavy pair of Intelsat communications satellites into orbit on Wednesday and in the process pushed its record for the heaviest payload delivered to Geostationary Transfer Orbit. 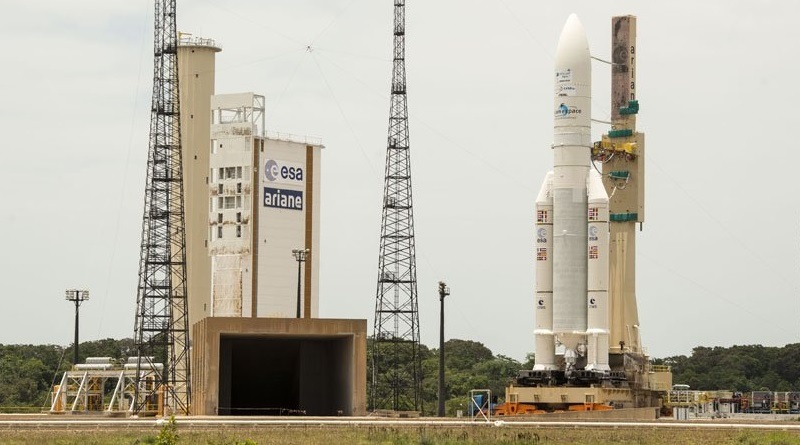 Europe’s workhorse rocket, the trusted Ariane 5, rolled to its launch pad at the Guiana Space Center on Tuesday in preparation for a rare dedicated launch on Wednesday, lifting two satellites operated by the same company into orbit. 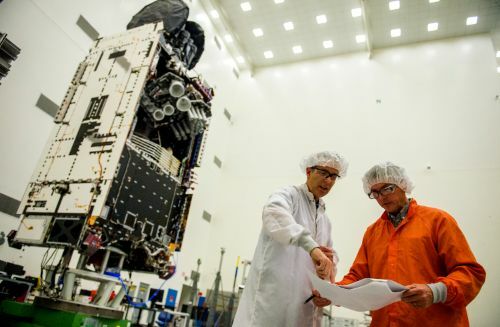 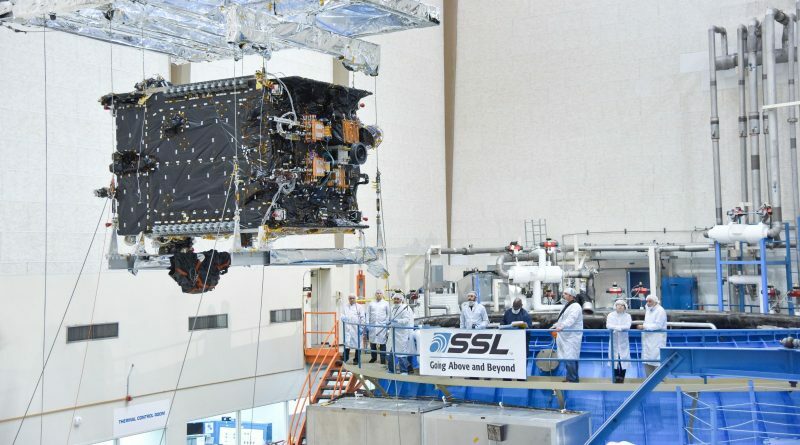 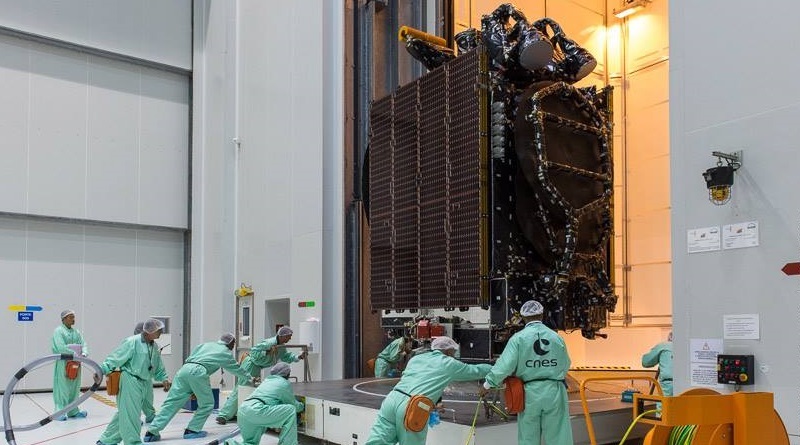 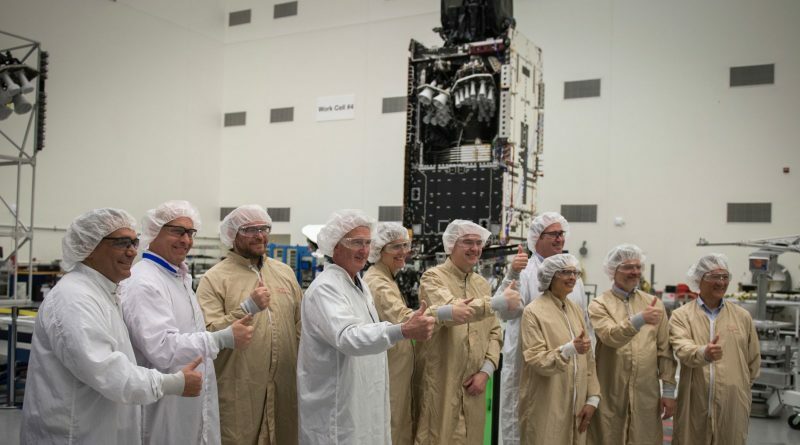 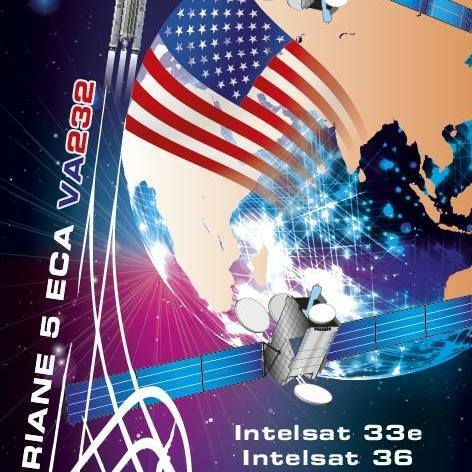 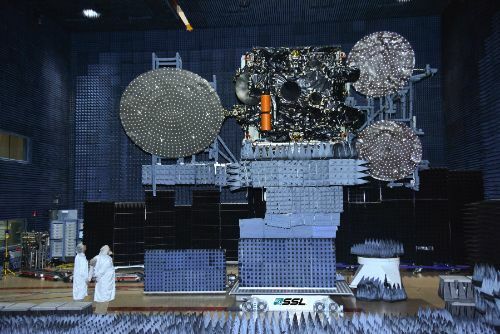 Two satellites to be operated by Intelsat complete final processing at the Guiana Space Center before taking their spots atop the Ariane 5 rocket that will take them to Geostationary Transfer Orbit to reinforce Intelsat’s communications satellite fleet. 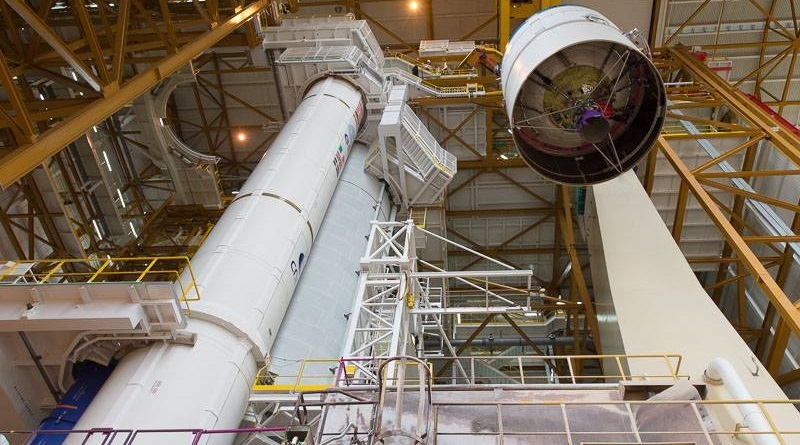 An Ariane 5 launch vehicle takes shape at the Guiana Space Center in preparation to lift a pair of Intelsat spacecraft to Geostationary Transfer Orbit, marking a rare dual-payload launch for the same satellite operator.